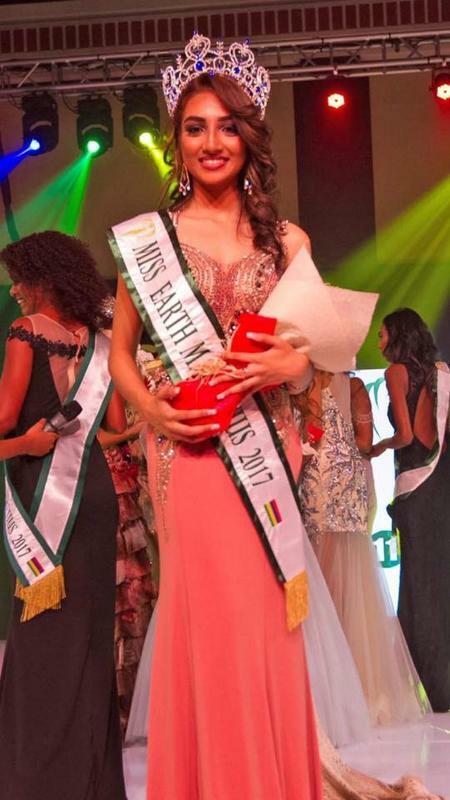 19 year old Yanishta Gopaul has been crowned as Miss Earth Mauritius 2017 during a grand ceremony held at Le Meridien on 16 September 2017. 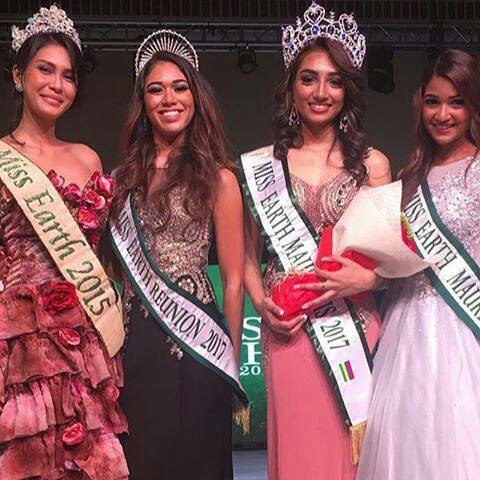 She succeeded Amber Korimdun and will now represent Mauritius at Miss Earth 2017. The coronation night was attended by Miss Earth 2015 Angelia Ong, and reigning Miss Earth Reunion Emma Lauret. 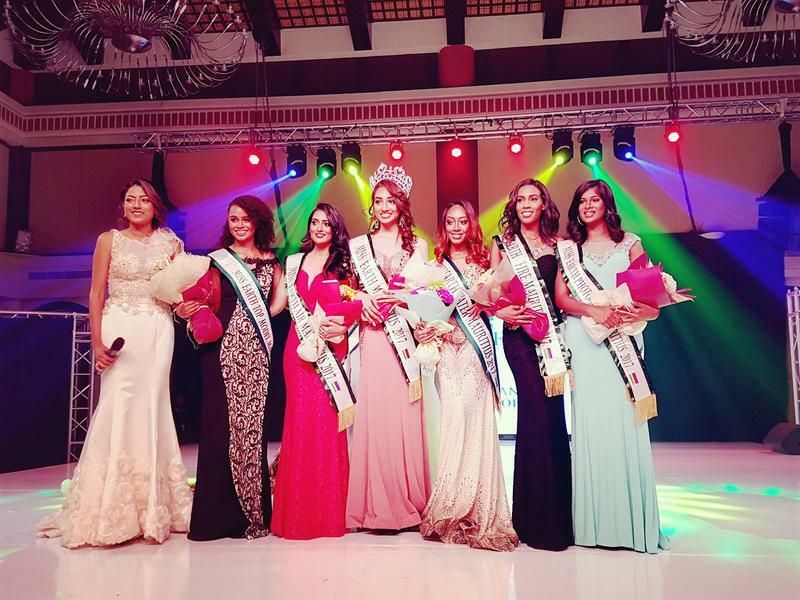 The new Miss Earth Mauritius, Yanistha, is a student doing a course at Marion Hairclub. Her hobbies include dancing, singing, doing sports, cooking sweets ,going on adventures and exploring the nature and do research.